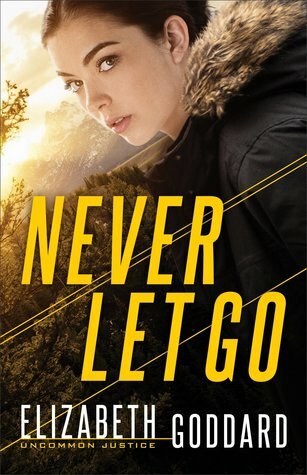 Never Let Go is a suspenseful tale that kept me guessing until the end! 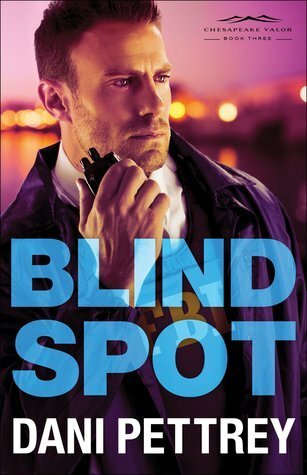 Willow and Austin are interesting characters, and I cheered them on as they raced to solve a kidnapping cold case. 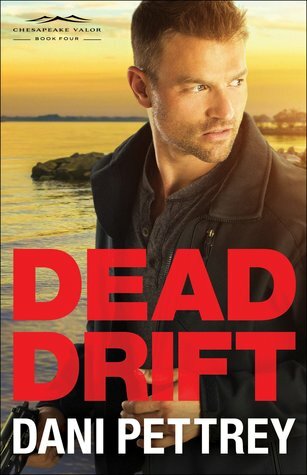 Their story is filled with twists and turns, and a rekindled romance adds emotional depth to the mix. 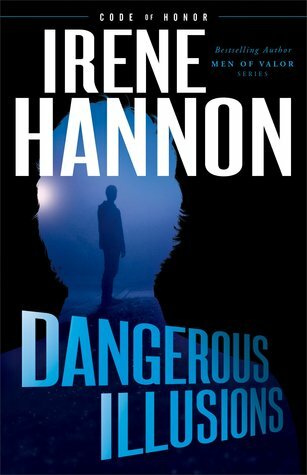 I enjoyed this introduction to the Uncommon Justice series and look forward to Heath’s story in the second book. Chasing Secrets is an exciting suspense! 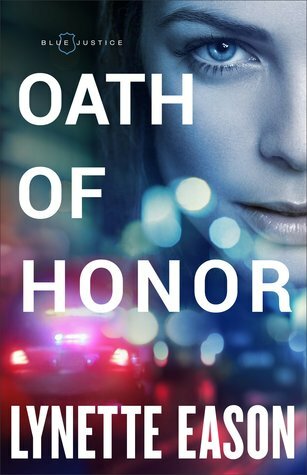 Haley and Steven are complex characters, and their story is brimming with intrigue. 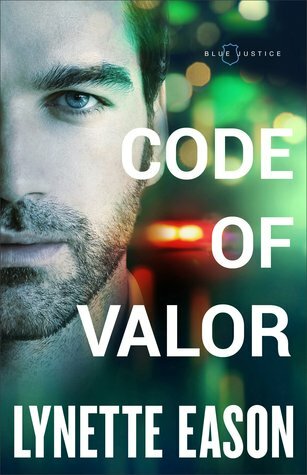 The drama and danger unfold quickly, and the cleverly crafted plot kept me guessing until the end. 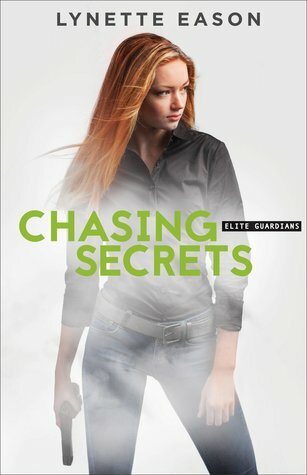 With its thrilling twists and turns, Chasing Secrets is my favorite of the Elite Guardians, a series I recommend for suspense readers who enjoy strong characters and unique story elements.